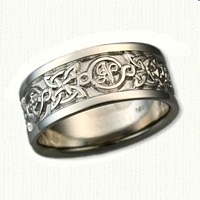 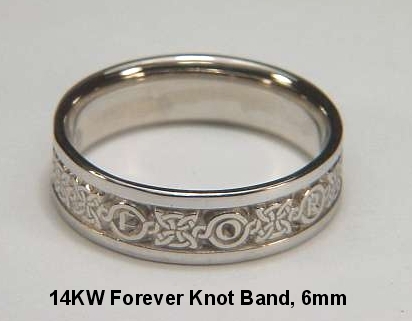 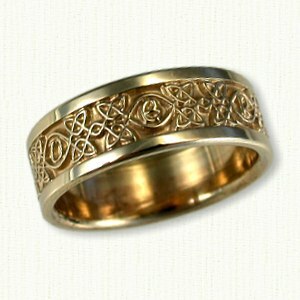 Celtic Forever Knot Wedding Rings by deSignet - make your dream wedding rings a reality ! We have lovely coordinating gifts for EVERYONE in you bridal party. 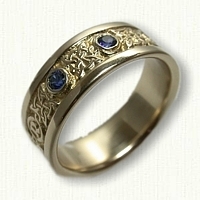 Visit our Wedding Jewelry and Attendant's Gifts page for ideas.